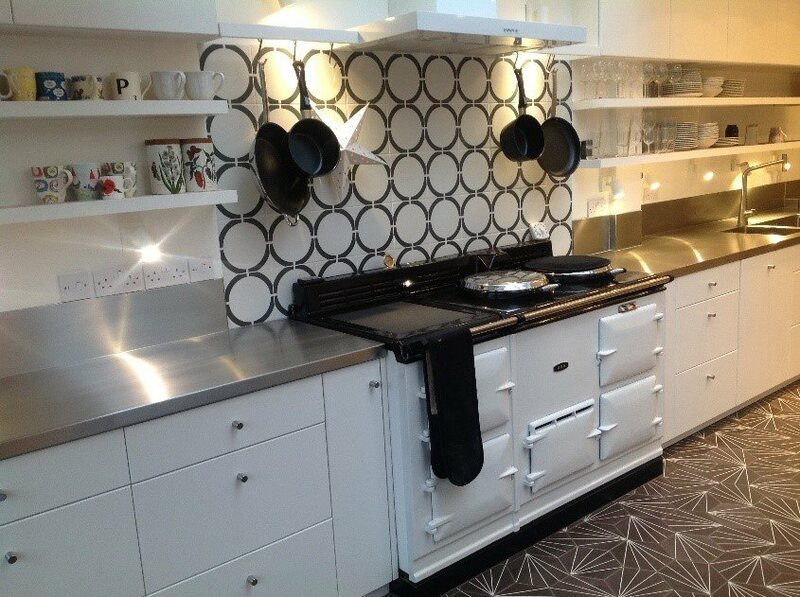 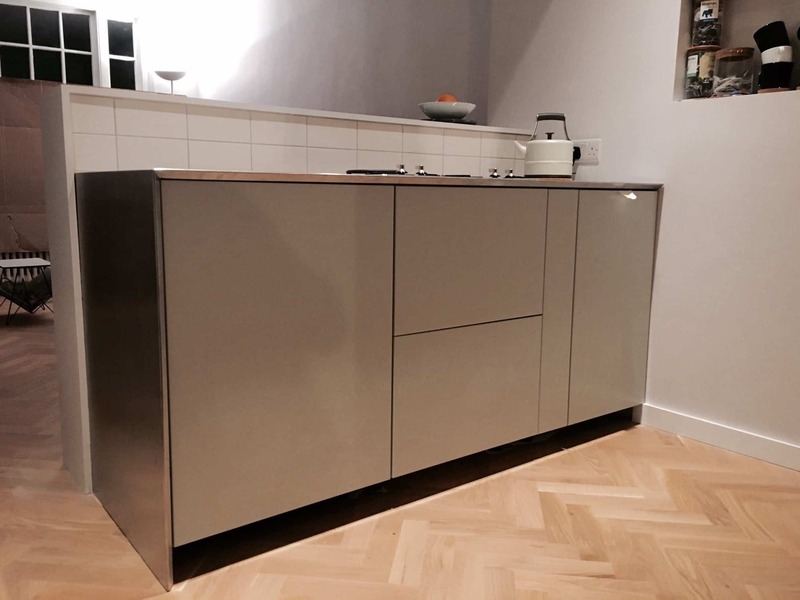 Stainless Direct UK design, manufacture and install bespoke, made to measure stainless steel kitchens. 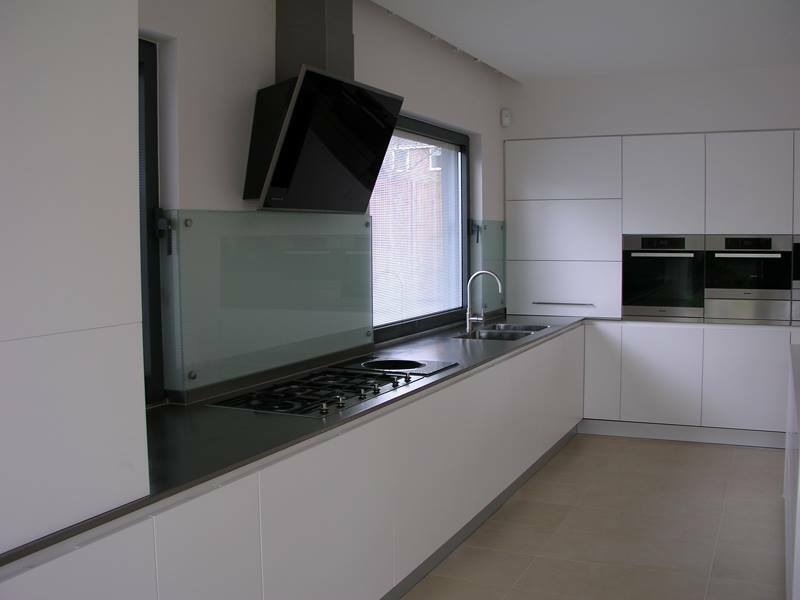 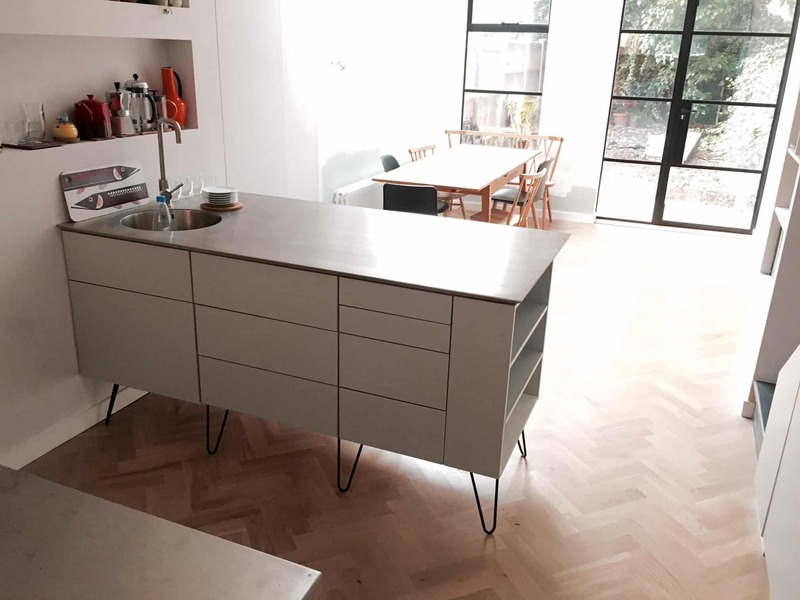 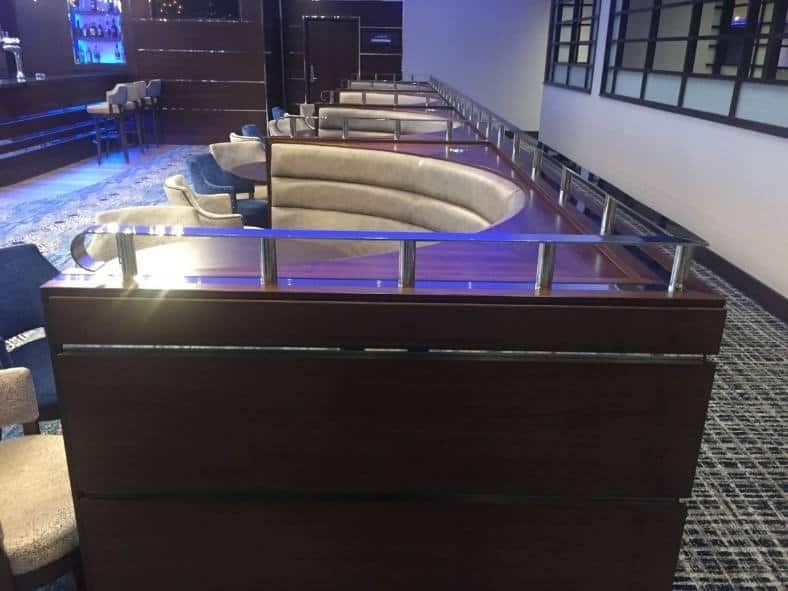 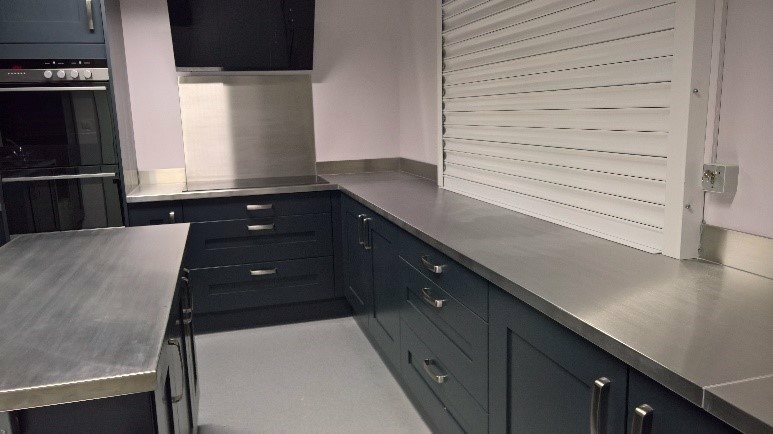 We specialise in the production of stainless steel worktops, splashbacks, upstands, plinths, doors, end panels, door and drawer fronts, curtain rails as well as many other products made by ourselves in our Leicester workshop. 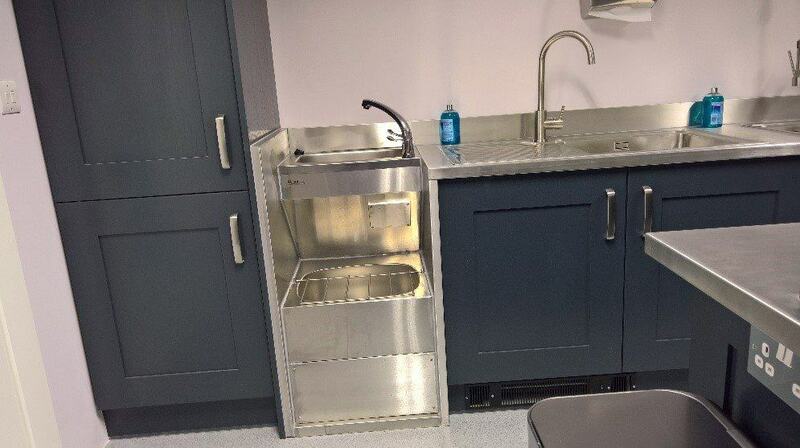 We also supply leading brands of stainless steel kitchen sinks, taps and Quooker taps all suitable for use in domestic and commercial environments. 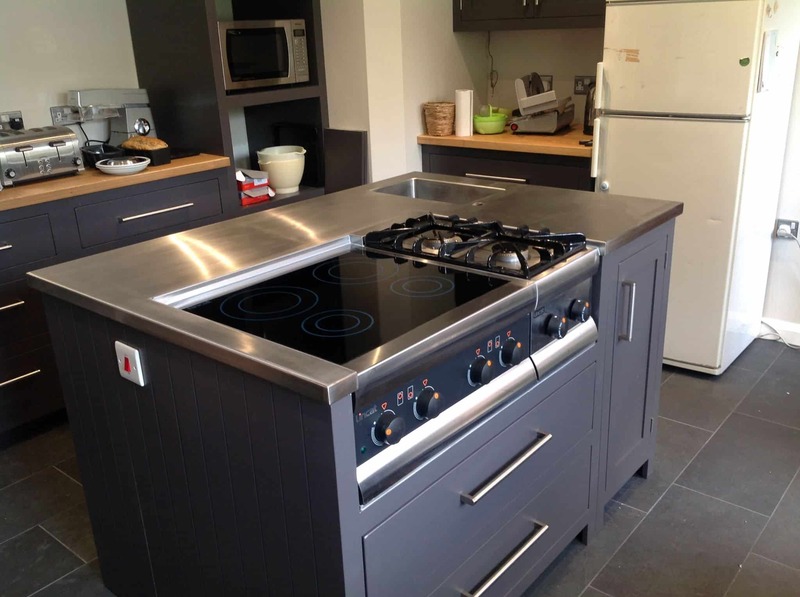 Take a look in Our Store to see the range of kitchen products for you to choose from; whether you want to introduce an island centrepiece or simply a practical worktop. 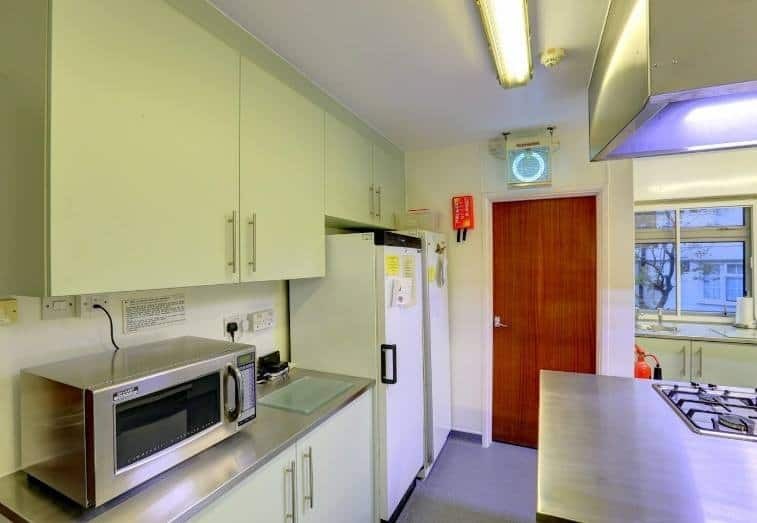 Protect your walls with our splashbacks and upstands or add the finishing touches with plinth or magnetic noticeboards, we have everything you could need including a great selection of accessories. 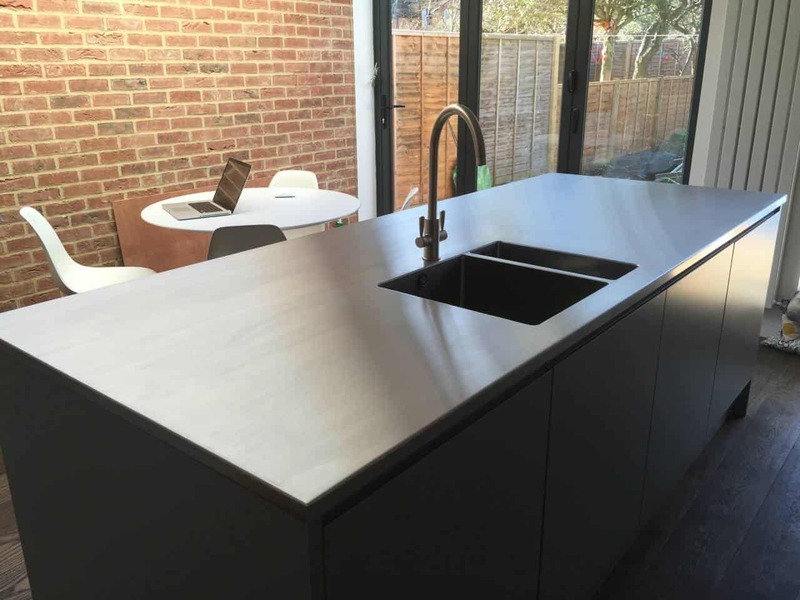 Looking for a little inspiration, then head over to our Gallery to take a look at some of the bespoke, made-to-measure stainless steel kitchens we’ve, designed, manufactured and installed. 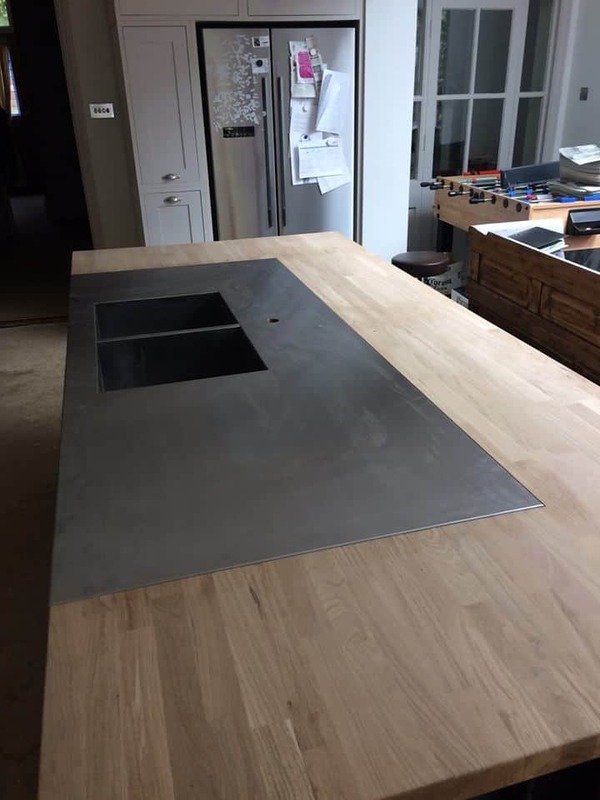 See for yourself the quality and style of our products all hand made here in the UK. 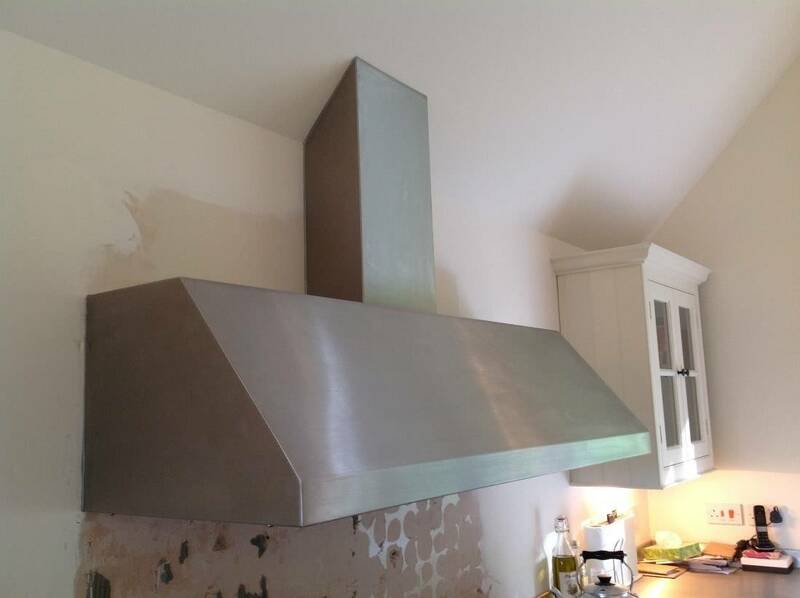 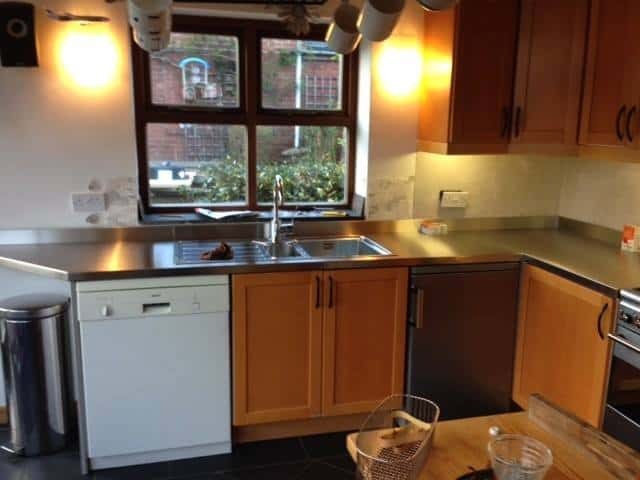 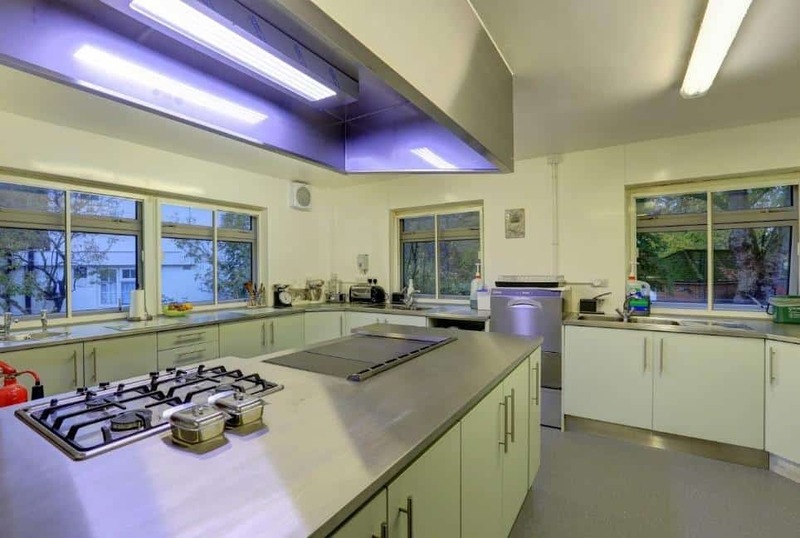 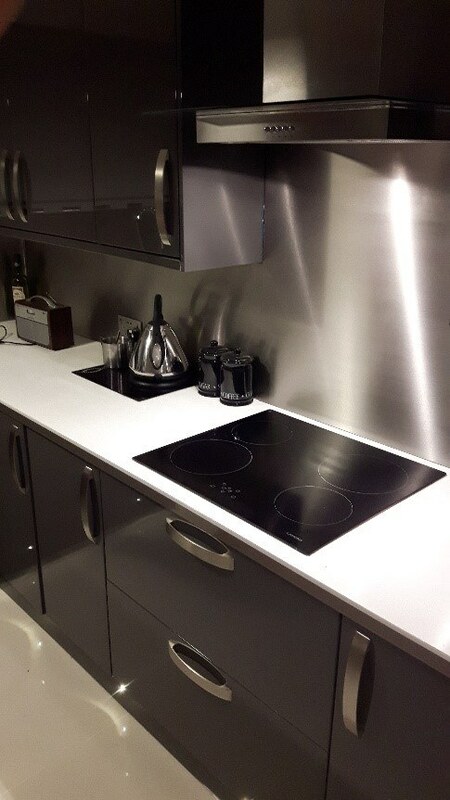 Although we specialise in stainless steel, the recent trend for copper has seen us produce a number of splashbacks and worktops as well as completing projects in zinc, brass and galvanised steel too. 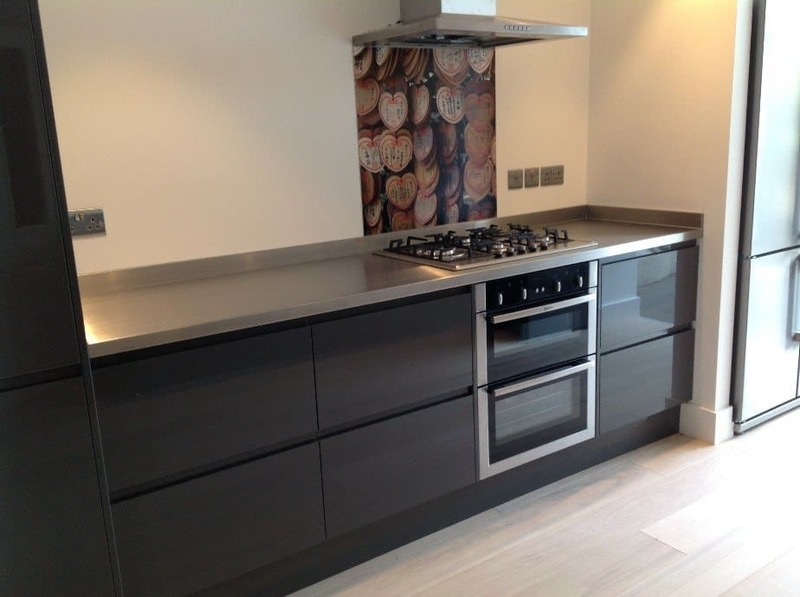 Take a browse through our site, see our past projects and discover which of our products will suit your needs. 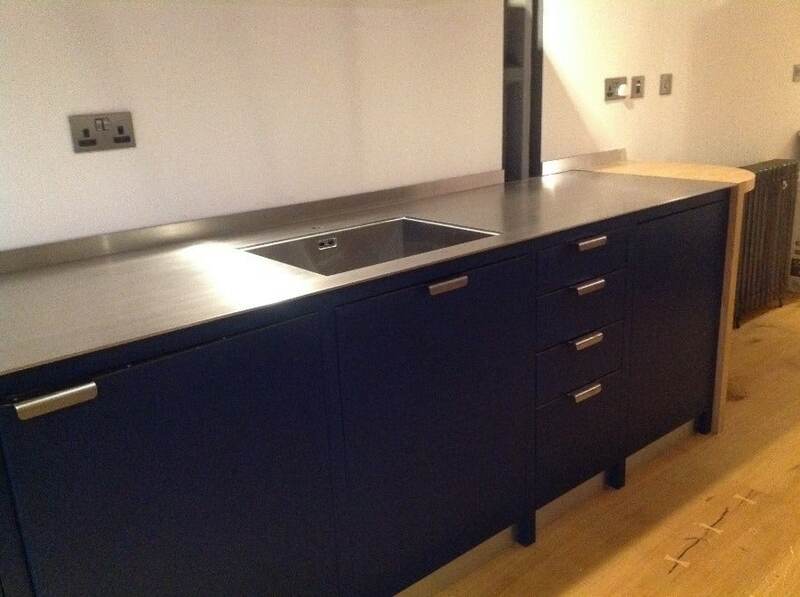 Fancy new worktops or just want a change in your kitchen? 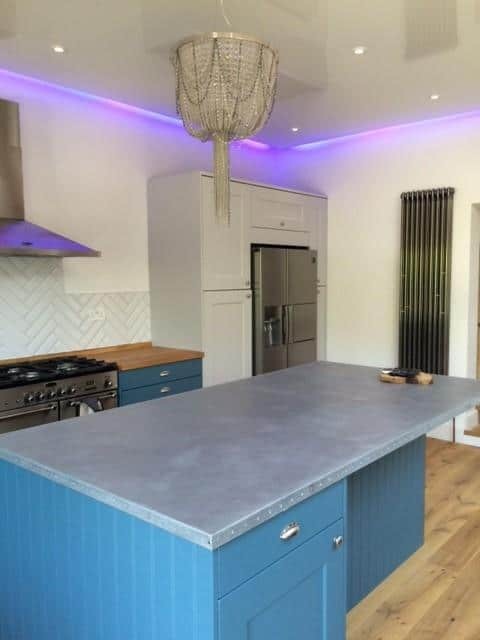 Then you’ve come to the right place, we are here to help you visualise and design your perfect kitchen work surface so take a look at our worktops to see all that we have to offer. 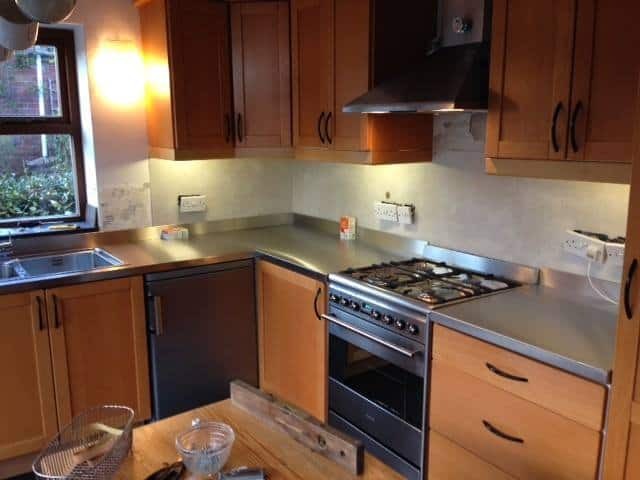 If you like what you see then get in touch through our Contact Us page, give our friendly team a call for a chat or pick your favourite social media platform! 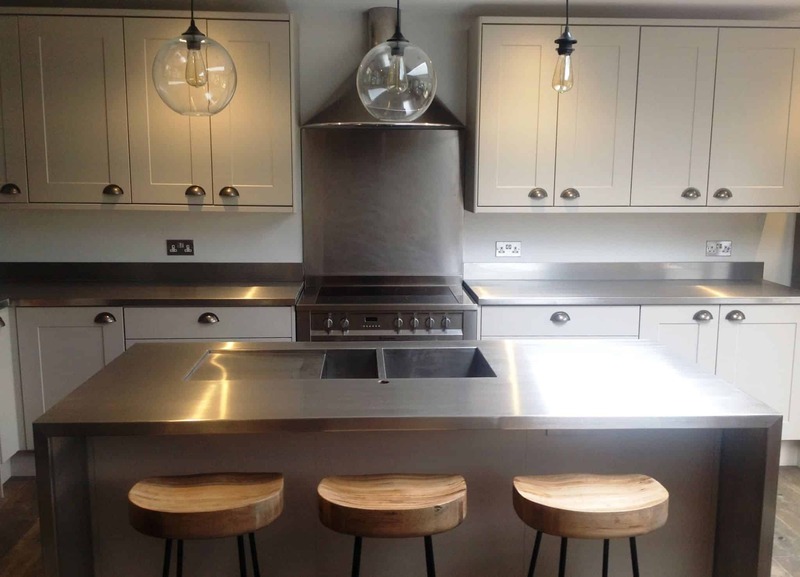 You can now find and follow us on Facebook, Twitter, Instagram and Pinterest.